Just 25% of homes in the United States utilize a septic system. Just as with other essential household systems, septic tanks need to be regularly inspected and maintained. Do you need septic tank pumping? 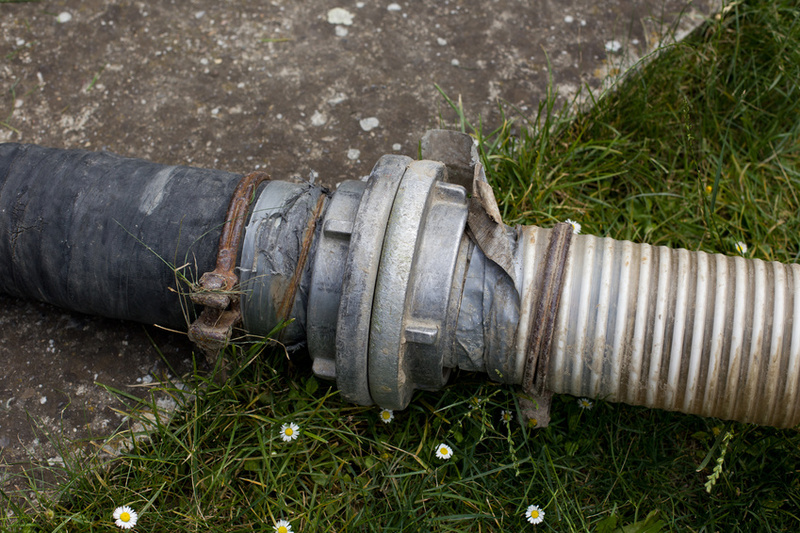 Even if your septic system doesn’t appear to have issues, this still needs to be taken care of from time-to-time. When you keep your septic tank well-maintained with regular septic cleaning, then you may not need for this system to be repaired or replaced as often.